Dublin is the capital of contemporary art and it’s the perfect city if you are an art-lover. The contemporary art is an art which is always changing, evolving just as Dublin city is, that’s why it is so important here. You will find a lot of modern art galleries but we have selected the ten best in Dublin. Created in 1998, the Kerlin Gallery is one of the leading contemporary art galleries in Ireland. 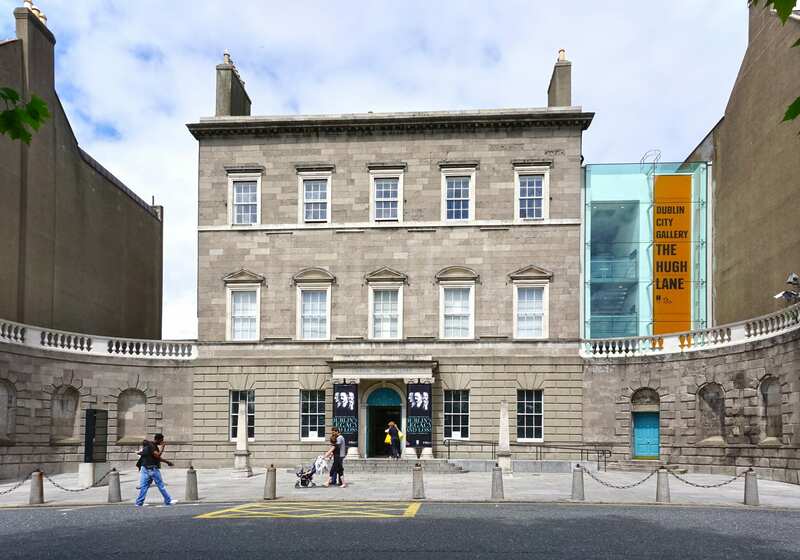 Located near Grafton Street in the Dublin City centre, the gallery is famous for the exhibitions it hosted such as an Andy Warhol retrospective, solo Sean Scully shows or Hiroshi Sugimoto exhibitions. The list of important artists is always growing that’s what makes the Kerlin Gallery a central place for the contemporary artistic sphere. If you want to book a stay close to this gallery go to the Stephen’s Green hotel which is just minutes away. The small but influent Molesworth Gallery is located in the city centre too, next to Leinster House. The Molesworth Gallery has a splendid and diversified exhibition programme, where you can see solo shows but also group exhibitions. The gallery produces up-and-coming Irish artists but also established artists, it works also with other art centres and museum to promote their artists. It’s one of the best contemporary galleries in Ireland. Hugh Lane was an Irish collector and public figure who opened the Municipal Gallery of Modern Art, one hundred years after his death the Dublin City Gallery pursues his legacy. It’s located on Parnell Square in Charlemont House a very original building in this arena. You can admire there the bequest of Sean Scully works or the studio of the iconic Francis bacon. John Osman created the Gallery of Photography in 1978 which moved to its current location in 1995 in a purpose-built building. There are a lot of exhibitions of Irish photographers but there are also workshops and courses. There you will admire famous photographer’s exhibitions like Steve McCurry but also newcomer’s exhibitions. 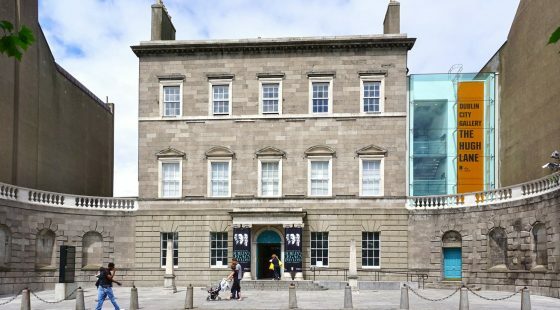 Based in a renovated 17th century hospital, the Irish Museum of Modern Art (IMMA) hosts different exhibitions from Irish designers such as Elieen Gray to international artists like Philippe Parreno. The IMMA is a mix between old and new culture which makes it unique. It’s a really original gallery we recommend you to visit it. Located in Temple Bar, the Project Arts Centre has become a leader in contemporary artistic practice in Dublin and in Ireland. It also hosts local and international festivals like the Dublin Writers Festival, the Dublin Theatre Festival or the Dublin Fringe Festival. The Rua Red is a gallery which aims at all the members of the community, located in the new cultural quarter of Tallaght is a more urban gallery. There you will see very different things from visual art exhibitions to film screenings. 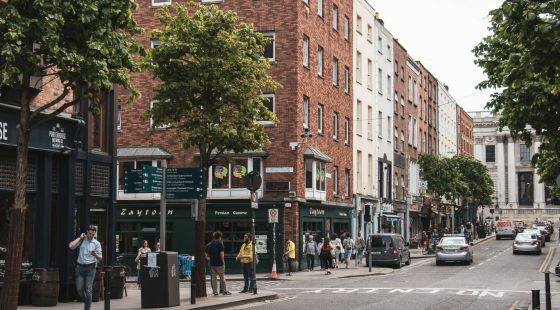 The Rubicon Gallery, located on St Stephen’s Green, was created to host ambitious projects of Irish and international artists, to help them become famous. The gallery has developed a good reputation thanks to artists like Donald Teskey or Stephen Brands. 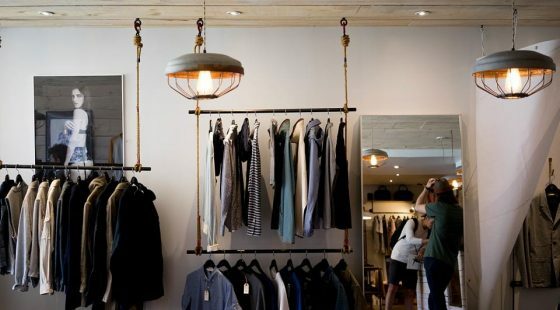 Its location is really important because it’s in the heart of the city there are good hotels near Rubicon Gallery if you want to stay close to it. At the beginning in 1983 the Temple Bar Gallery + Studios was the first DIY artist-centred initiative in Ireland, they started in a shirt factory and this is now a big gallery. Thanks to the fame of Temple Bar the gallery became notorious but it still supports upcoming artists. The Douglas Hyde Gallery located next to Trinity college is an unusual gallery, it singles out artists that can’t exhibit or who have been ignored in their countries or abroad. This is a small but mighty gallery and it hosts also music events and things like that. Despite its small size, it has a big influence on Dublin’s contemporary art. Enjoy your stay in Dublin and we hope to see you soon!